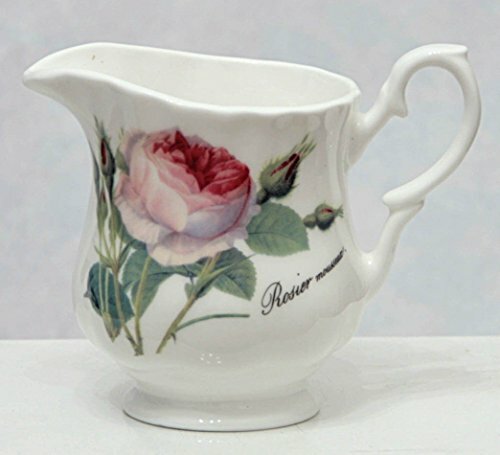 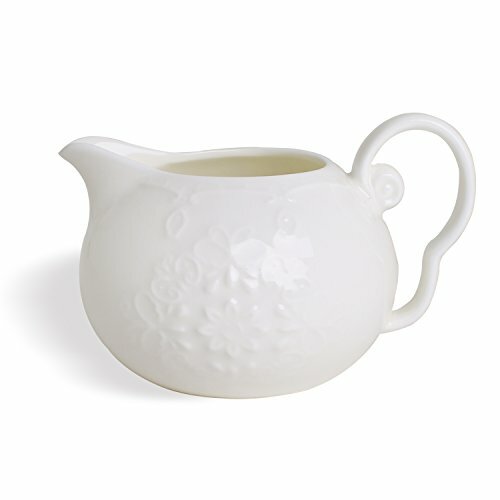 Flower Creamer The flowing curves and delicate design adds charm to your serving table. 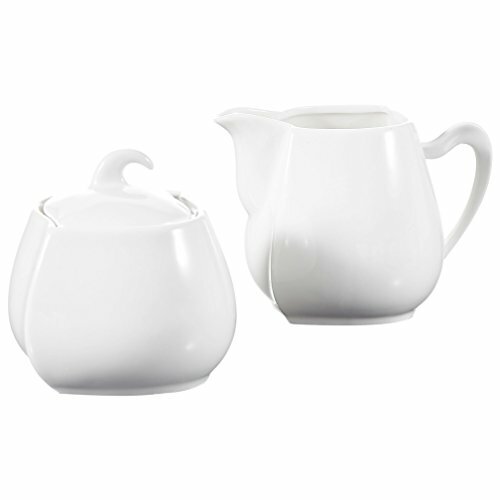 High quality design, stylish and functional, perfect gift for tea and coffee lovers. 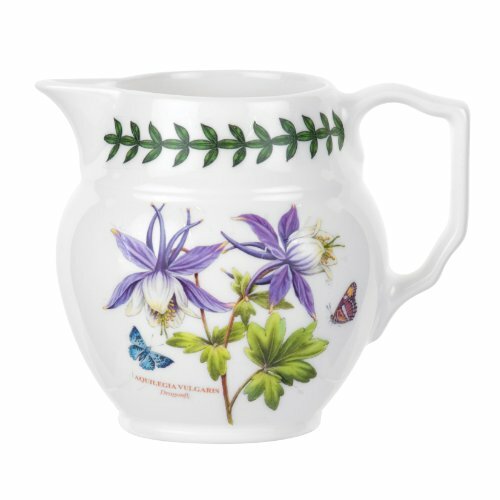 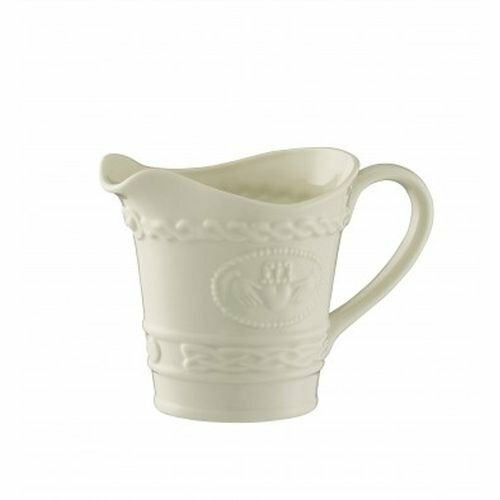 This creamer is perfect for providing cream or milk alongside your guest's tea or coffee. 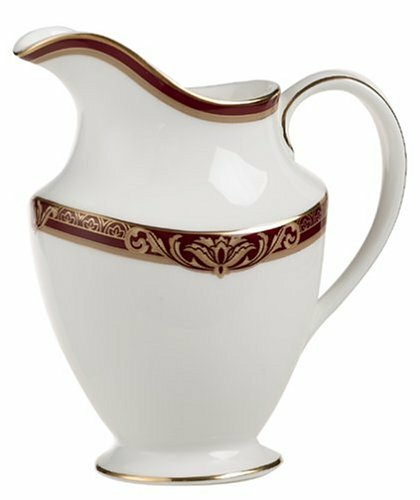 Also great for serving salad dressings and hot or warmed contents, like hot maple syrup, drawn butter, au jus, and gravies. 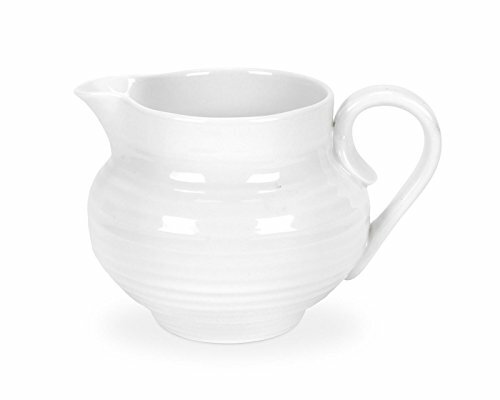 We gurantee You will get free replacement in 3-5 days if you received a chipped product. 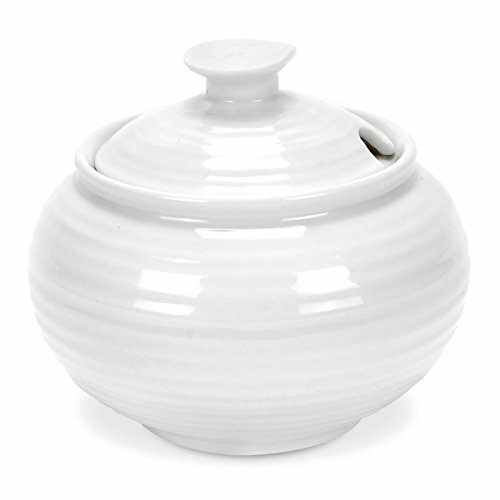 Do feel free to contact us for help. 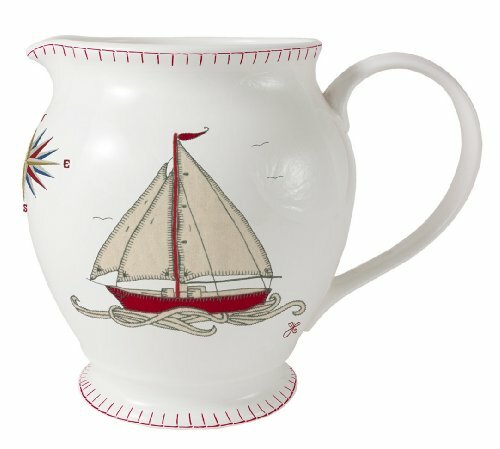 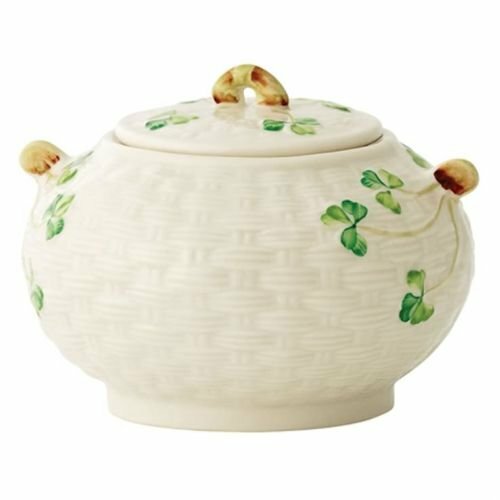 Copyright © Wholesalion.com 2019 - The Best Prices On China Cream Jug Online.